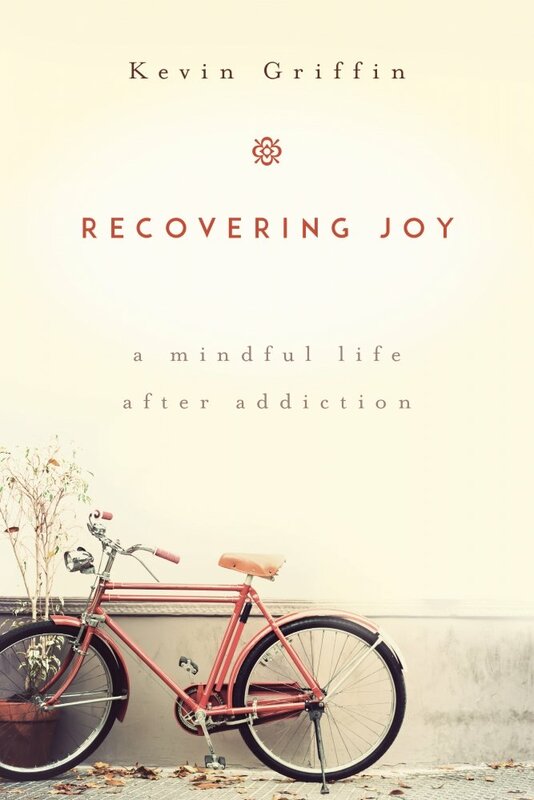 This group meets on the second Friday of each month to explore the intersection of recovery with Buddhist teaching and practices. Held on an ongoing basis, we welcome people who identify with any of the full range of addictions – from substances, to behaviors, to habitual thought and emotional patterns. Each gathering begins with a period of guided meditation and new meditators are always welcome. 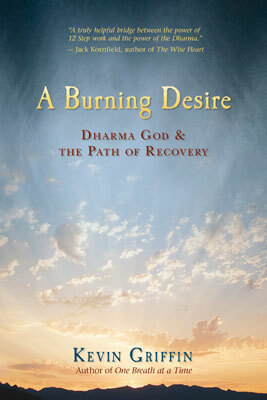 Includes discussion about meditation practice and each month a recovery/Dharma theme will be discussed. 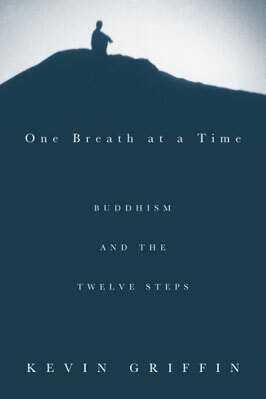 On this daylong retreat we will explore ways to connect our Buddhist mindfulness practice with recovery and the Steps. 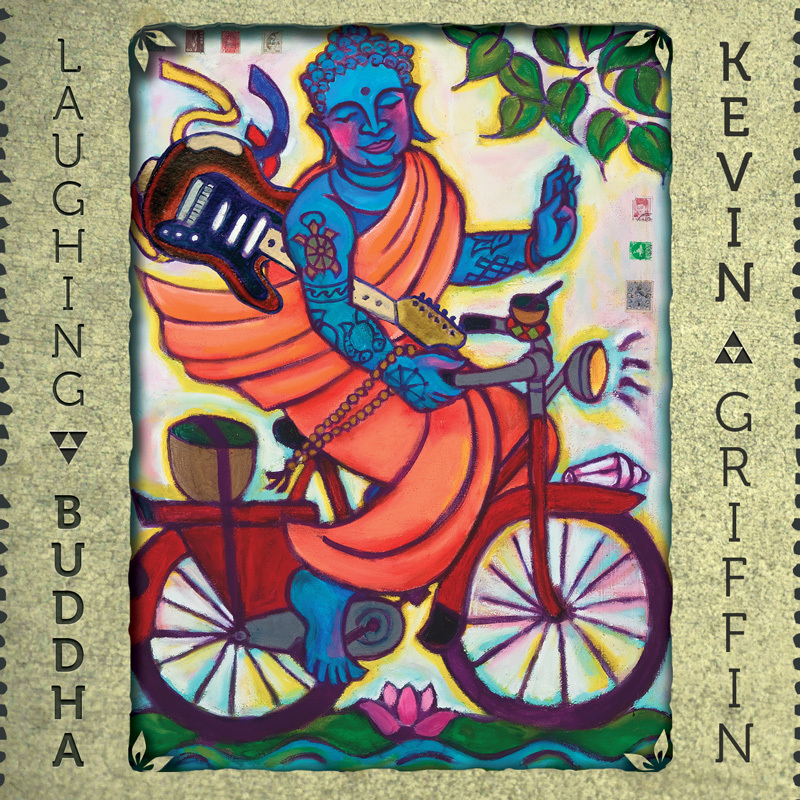 The day will include meditation instruction, lecture, discussion, and small group work. 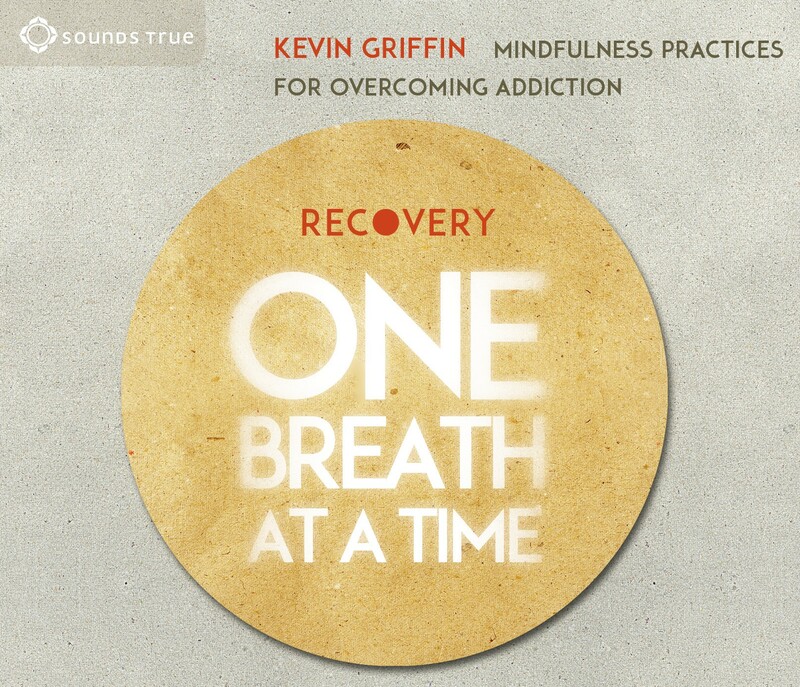 The retreat is open to people with any interest in addiction and recovery. 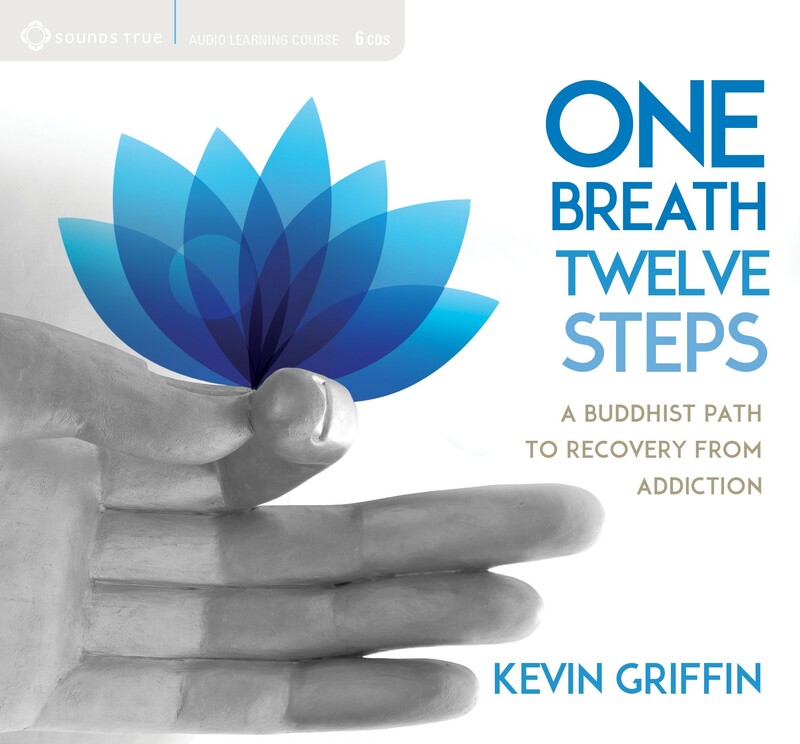 Description We will be joined by Kevin Griffin, who is 35 years sober and specializes in helping people in recovery connect with meditation and a progressive understanding of the 12 Steps. 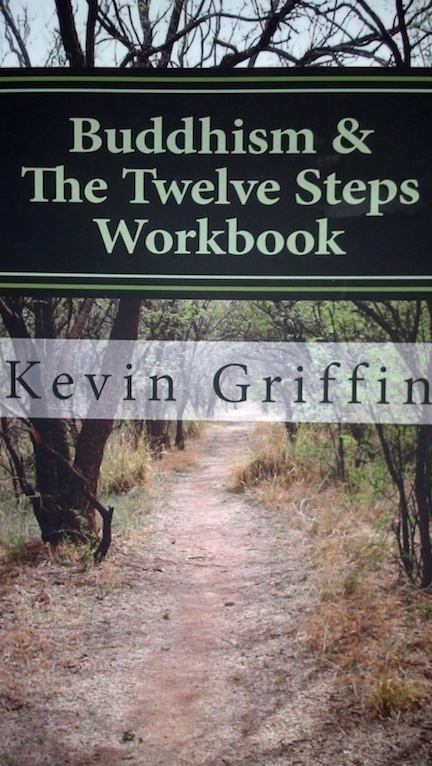 Kevin will lead us through a meditation and share his experience in teaching and cultivating a personal 11th step mediation practice. We will also be joined by several speakers from the Napa Fellowship who will share their experience developing an 11th step mediation practice. Fireside Room.